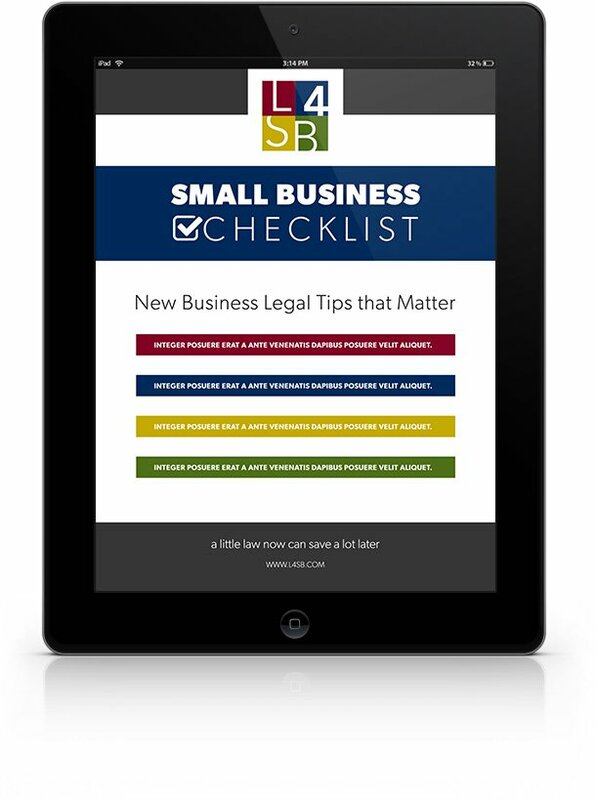 Get legal tips straight to your inbox, and become a better business leader. Subscribe to the Business Law Blog. We’re not just an Internet company, we’re a law firm. Based in Albuquerque, NM, but serving many other jurisdictions. For your important legal matters, why trust anyone else? 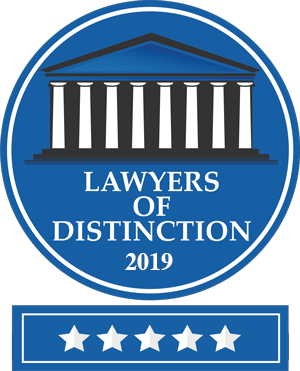 Licensed trademark attorneys on your case for the same cost as “the other guys.” Includes free trademark assessment. Trust L4SB to best serve you when filing a trademark. Whether you’re interested in forming a limited liability company (LLC) or creating a new S-Corp or C-Corp, trust L4SB to help you through the process at cost-effective rates. Whether you need assistance reviewing a purchase agreement, or help conducting due diligence and structuring a deal, trust L4SB to help business owners and entrepreneurs. L4SB is experienced in all legal issues involving partnerships, including rogue partners, dispute resolution, separation agreements, partnership formation documents, and more. Very few events come close to the emotional and financial drain of a lawsuit. 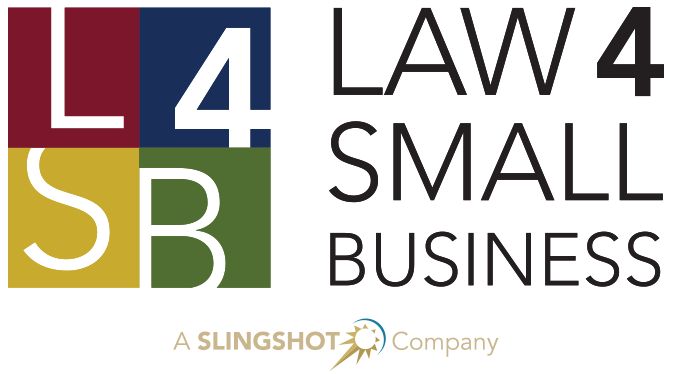 Contact L4SB for strong, competent, experienced representation for your small business litigation needs. Talk to a licensed Attorney now! Free 15 minute, no obligation consultation. Get our 20 page guide free! Perfect for starting your own business or improving your current small business. Relevant content for today’s market including business planning, strategy, online sales and succession. Written by L4SB’s licensed attorneys.